We’d love your help. 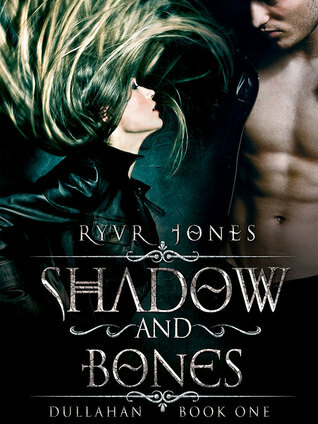 Let us know what’s wrong with this preview of Shadow and Bones by Ryvr Jones. Rhys spent centuries alone, fighting the darkness he carries within. Forced to be a servant of Death, he is a dullahan—a soul collector, one of the creatures that originated the Headless Horseman myth. The only thing he wants—and can’t have—is to die. Until a strange, naked woman with no memories comes to his life, bringing back the painful past he buried long ago. Tamerah doesn’t know who she is and doesn’t remember anything, except for this: she is Rhys’s last hope. If he doesn’t accept her help, the darkness will be unleashed upon the world and humankind will be destroyed. Bound to each other by unknown forces, they need to uncover her identity and her connection to his past. Unexpected attraction flares between them... an attraction that is not what it seems. 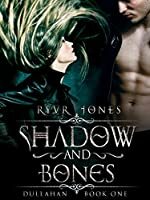 To ask other readers questions about Shadow and Bones, please sign up. I was a beta reader for this book. Hi, I'm Ryvr. I have a husband, a dog, and an endless love for words. I like beer and I talk too much. I tell stories since I learned to talk. 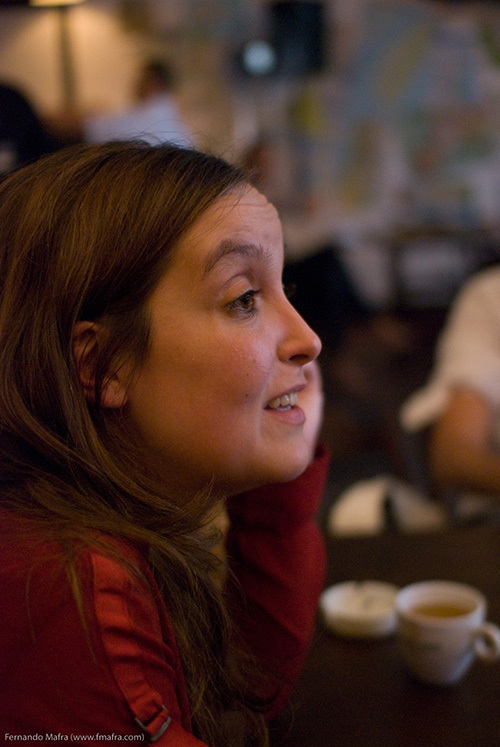 Since before learning to write – I used to dictate my tales to my parents, and I still have some of those scribbles. Once I learned to write, I began to amass a mountain of paper (at the time, where I lived, computers and Internet only existed in science fic Hi, I'm Ryvr. I have a husband, a dog, and an endless love for words. I like beer and I talk too much.